ROHNERT PARK, Calif., September 28, 2018 – Student loans can become overwhelming very quickly for borrowers, and they don’t often have ways of easily getting themselves out of a tough situation. They might look for outside help, but then comes the risk of running into shady businesses that are just out there to make quick and easy money. Ameritech Financial, a document preparation service company that aims to help student loan borrowers better handle their situation, has a few tips for concerned help seekers to assist them in avoiding scam companies. “Student loan repayment can be a frightening field to have to navigate and is something that has the potential to follow a borrower for the majority of their life if things go poorly. 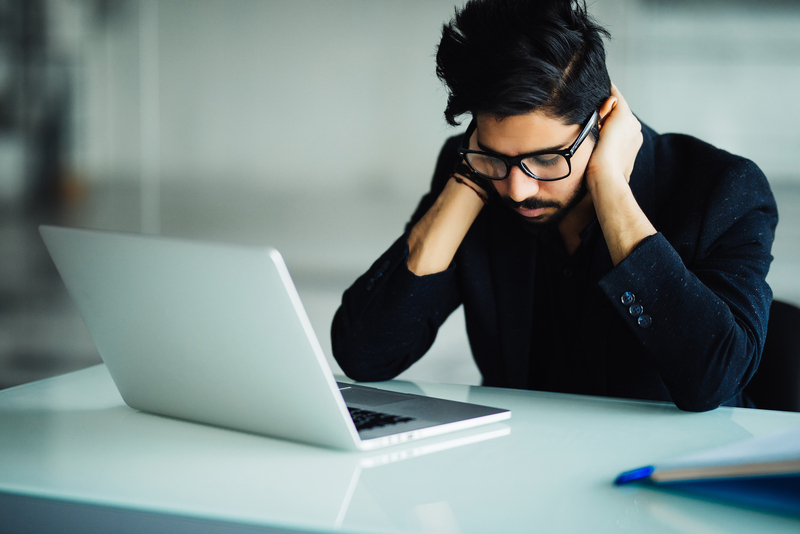 Borrowers don’t need the added stress of learning the hard way that the company that they’ve been paying is only taking their money and not helping their loans at all,” said Tom Knickerbocker, Executive Vice President of Ameritech Financial. If a company says they’ll quickly and easily take care of loans, that’s a big red flag right there. The process for properly handling loans is a long one, even if there isn’t necessarily as much for the borrower to do if they’re going through a document preparation company to handle the application process into federal repayment programs. Up-front fees are another warning sign. An escrow account, where the company cannot access the funds until the borrower is properly placed into a program, or something similar, is what a company should be letting a potential client know about and utilizing. A proper document preparation service company will be willing to answer questions, instead of trying to brush them aside, as well. Quality customer service is a good sign of a healthy business in any industry. Student loan repayment can be a frightening field to have to navigate and is something that has the potential to follow a borrower for the majority of their life if things go poorly. Borrowers don't need the added stress of learning the hard way that the company that they've been paying is only taking their money and not helping their loans at all. Keeping those tips in mind might help struggling student loan borrowers better help themselves when it comes to working with a student loan assistance company. Ameritech Financial prides itself on quality service and being a top-notch student loan advocate for its clients. Ameritech Financial assists its clients in applying for federal income-driven repayment programs that can potentially lower their monthly payments, get them on track for student loan forgiveness after 20-25 years in the program, and helps them through the yearly recertification process. “We believe student loan repayment shouldn’t be a struggle. That’s why our company was created, to assist those borrowers who likely need help the most, to get them back onto the path for financial wellness,” said Knickerbocker.